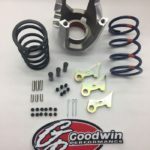 GP 35mm pDrive Adjustable Pivot Weight Kit | Goodwin Performance, Inc. – Snowmobiles, Snowcross, High Performance Clutches, Suspension, Service, and More! 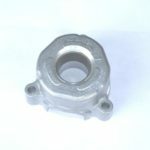 SKU: 420-657. 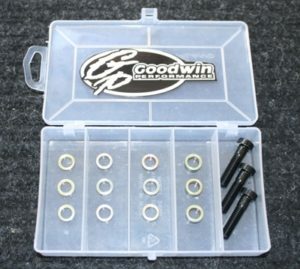 Categories: pDrive Clutching, pDrive Ramps/Pivot Kits, Ski-Doo. New for the pDrive clutches on the 850 Etec models. Kit comes with (3) 35 mm pivot bolts and 4 different size pivot weights for desired weight adjustments.